 Softview are one of the most respected window companies in the industry with over 25 years continuous trading behind us. While other companies have come and gone and perhaps restarted under another name, we have continued to provide first class service and products to our residential and commercial clients alike. Although Softview has expanded rapidly over the years in to a multi-million pound turnover company, we are still essentially a family business that genuinely cares about our customers. Our Colchester team is totally committed to raising standards in the window industry, and they aim to provide the very best products at extremely keen prices. This philosophy is the driving force behind the business and stems from our Managing Director Sheree Osborne. Her goal has always been to raise Softview’s business ethics above all others in the window industry. Our commercial side of the business is going from strength to strength. We have a highly experienced and dedicated team with extensive knowledge of the construction industry. They will work alongside you in partnership to ensure that every project that we undertake with your business is handled professionally, swiftly and on time and within budget. 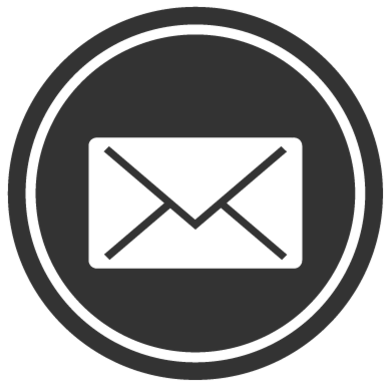 We provide an extremely extensive range of services and we have undertaken projects for developers, local authorities, commercial premises, council buildings, offices and much more. 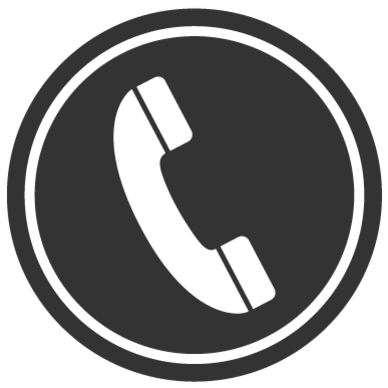 If you would like us to come and see you to discuss an upcoming project please give us a call on 01206 710773 or make an enquiry via our website. We look forward to hearing from you and we can assure you will be delighted with our professionalism and expertise.